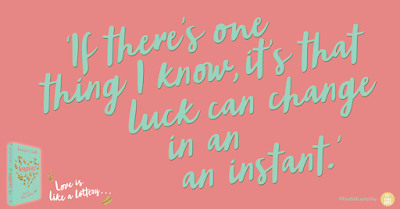 Blurb Description: Alice doesn’t believe in luck—at least, not the good kind. But she does believe in love, and for some time now, she’s been pining for her best friend, Teddy. 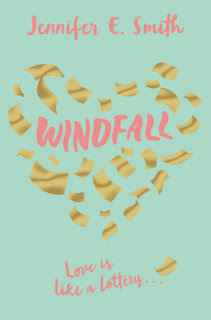 On his eighteenth birthday—just when it seems they might be on the brink of something—she buys him a lottery ticket on a lark. 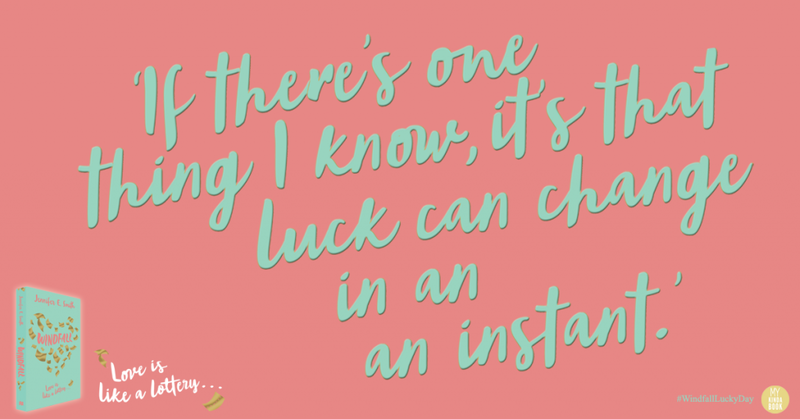 To their astonishment, he wins $140 million, and in an instant, everything changes. b) WINNING OVER A HUNDRED MILLION DOLLARS IN THE LOTTERY. The minute I read Windfall’s summary, I knew I WANTED IT. Which is why, after having binge read this book in 1.5 days, I’m sitting on my bed, typing out this review, slightly in love I’m unable to open another one because IT WAS JUST THAT GOOD. 1. Like I said, I love the idea behind this book. Who doesn’t win the lottery with the hope that they will WIN ALL THAT MONEY and live the life they’ve always dreamed of? Almost NOBODY. Add a best friend romance in the mix and I’m SOLD. 2. One of the first things that struck me about this book after I actually began reading was how grounded a character Alice was. I always like these kinds of fictional girls better and I instantly connected with her. Also, TELL ME ABOUT UNREQUIETED FEELINGS! 3. Another things I LOVED SO SO MUCH about this book was the presence of strong, sturdy parents. Alice’s aunt and uncle and such amazing people that only want the best for their son and orphan niece who they’ve taken in as their own. They were the PERFECT PARENTS AND I LOVED THAT YA is finally getting some. 4. I should mention that they Harry Potter reference almost had me in tears. SERIOUSLY. It warmed my heart and YOU NEED TO READ THIS. 5. I also loved my boys, Leo and Sawyer. I love big brothers in any kind of setting and Leo was only slightly awesome. I wish we got to see more of Max, of that Leo and Max will have a book of their own because SWOON. Sawyer was also a fun, stand-up kind of guy and I loved his humour. 6. Surprisingly, the one thing I thought I’d LOVE was the one thing I didn’t like about the book – and that was Teddy and Alice together. For starters, Teddy wasn’t my favourite person. I didn’t have a specific problem with him BUT with all the other great characters, he probably ranked last for me in this book (which is even more surprising because he’s exactly like my best friend IRL.) More than anything, I didn’t feel a spark between the two of them or anything but a forced romance. Harry Potter references guaranteed to make your eyes shed a few tear drops, the lottery, family and brilliant characters – Windfall is one amazing book you should get your hands on! If you won a MILLION dollars in the lottery, what would be the first thing you did? 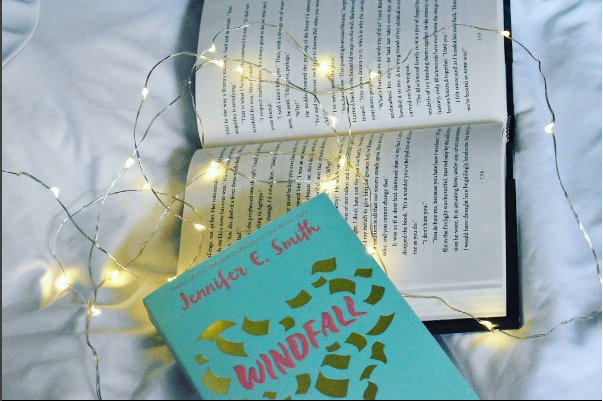 Have you read Windfall or any of Jennifer Smith's Books? Which one is your favourite? I can't wait to hear from you lovely humans.